Call today if you want to talk lift kits! 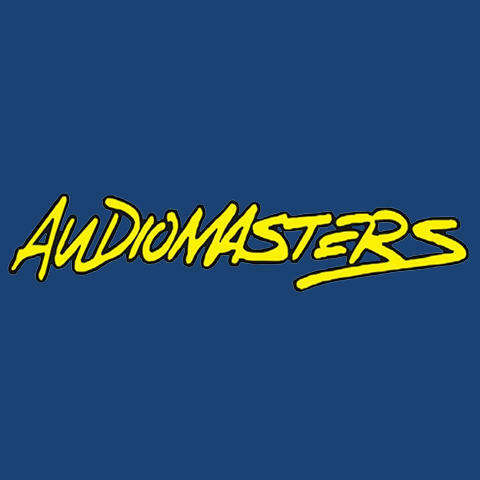 If you're looking for a perfect audio system for your home or car, talk to the experts at AudioMasters. We've been serving the Pineville, NC and Charlotte, NC area for over 25 years. 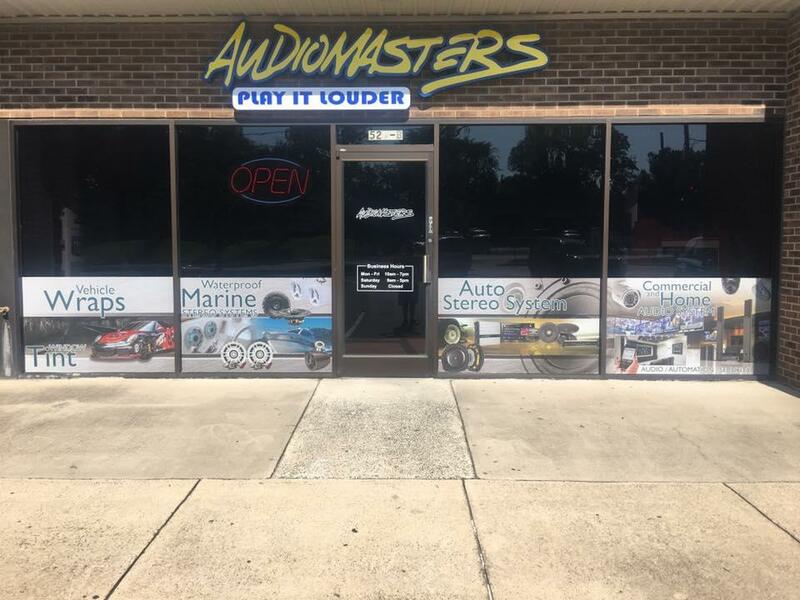 Our goal is to know everything there is to know about car audio, marine audio, home audio, and home automation, and we'll gladly design a solution that works for you and your budget. Plus, all of our work comes with a lifetime warranty on labor. If there is an issue with our work, we'll fix it without costing you a dime. 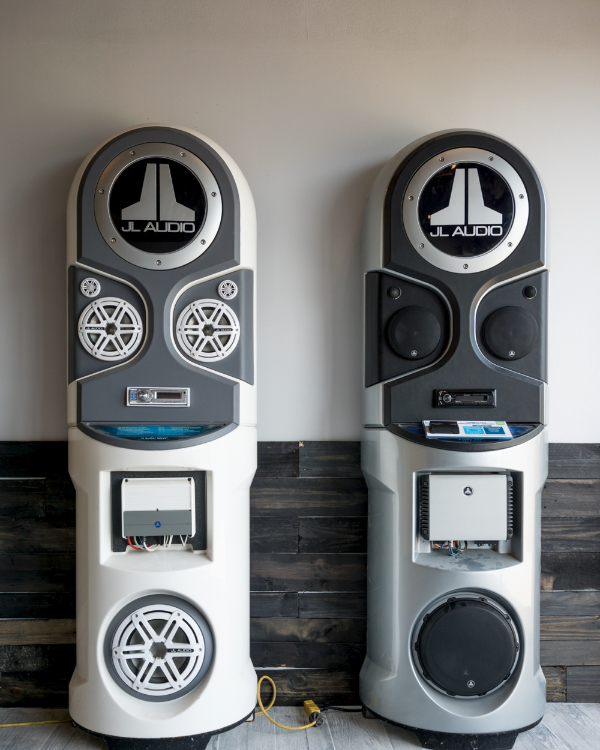 We strive to be more than your typical car stereo store. We will sit down with you and design a system to meet your needs. Looking to customize your car or boat? 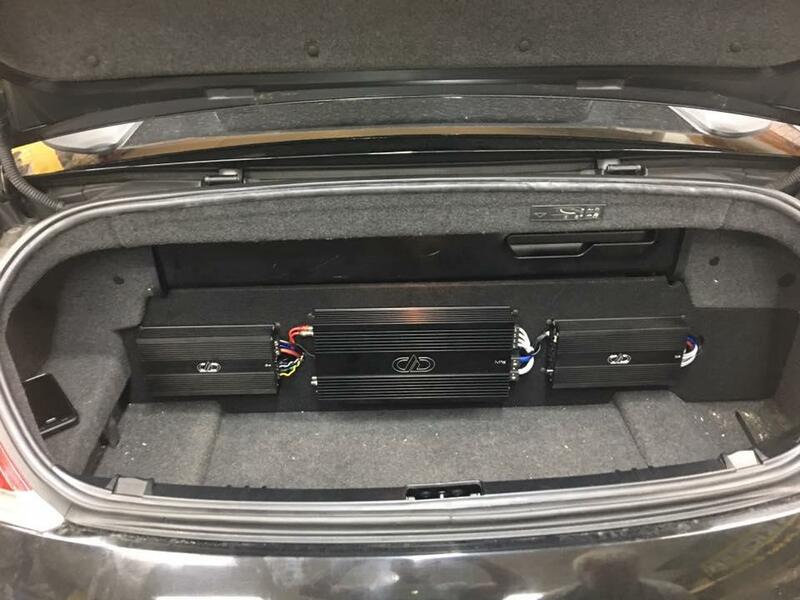 Let us build a custom enclosure to house anything from subwoofers, to head units, to video screens. 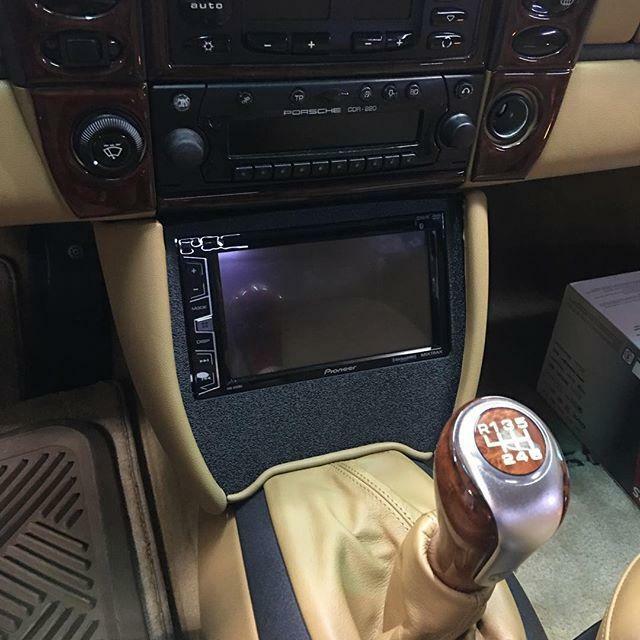 We also offer our expert window tinting service, remote starters, security systems, navigation, smart keys, LED lights, and almost anything else you can think of that is electronic. Looking to upgrade your home theater? 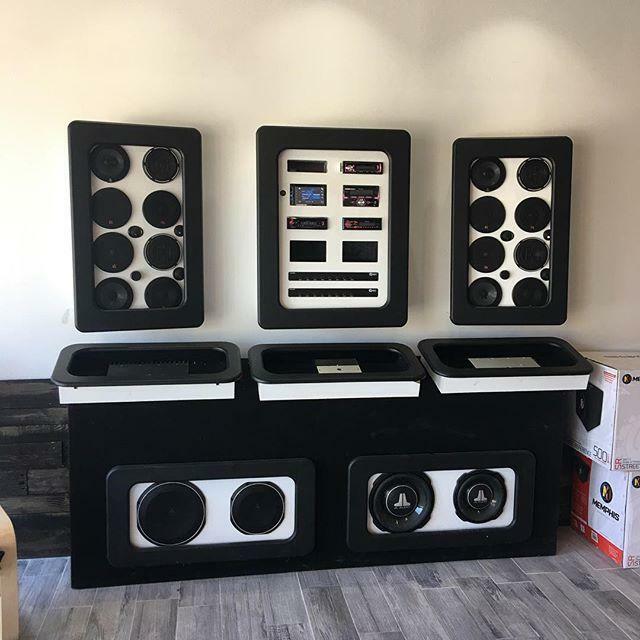 Don't go to a chain home audio store; we'll custom build a system to make your entertainment come alive. We also specialize home automation and can integrate everything from your home security system to your TV. Imagine walking up to your front door and it unlocks for you, disables the alarm, and turns on the lights. Monitor your home from anywhere using your smartphone and never worry about your, or your family's safety again. Call today and we'll help you make your life easier, and more enjoyable. Currently there are no reviews for ' AudioMasters '.